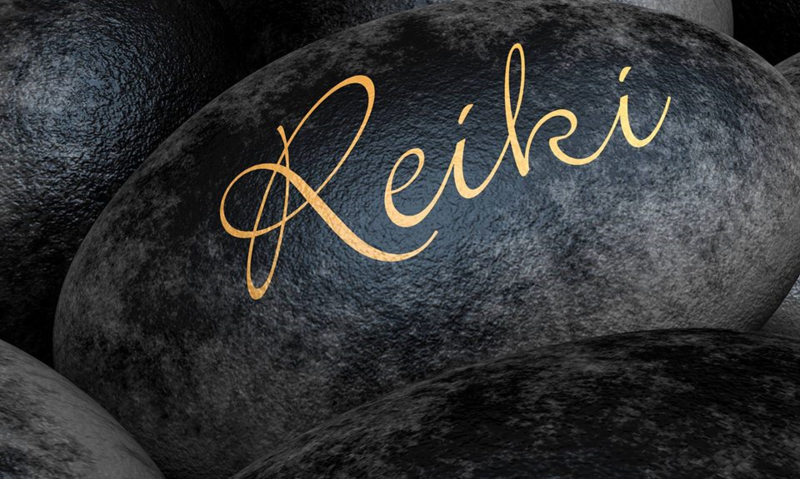 Jim Wilson has been formally trained and certified as a Usui Reiki Master, also in the practice of Holy Fire II Reiki healing. He is intuitive and accurate in his ability to detect physical and emotional imbalances. Jim’s healing connection places his clients at ease, as he approaches each session with warmth, compassion, peace, focus, and whole hearted caring. Jim has also studied ho”oponopono, and EFT. For the last few years Jim has been moving toward holistic healing. Jim likes to help people, and was looking for a way to do so. Reiki came to Jim when he was ready. Jim loves Reiki and the benefits that it offers.